After many complaints on various subjects, I have found that categorizing the complaint levels is a tremendous help: Cat 1: These have top priority so sharpen your wit and deal with them bluntly and honestly. 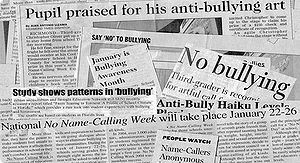 Cat 2: General whining and such: Always answer with one word: “And?” especially if they are in your circle and you can do NOTHING about what they are complaining about. Cat 3: The ones that do not make sense. Answer with “Can you rephrase that please?” and MAYBE they will form a coherent thought that one can deal with and cause their complaint to make it from this “junk box” level to a Cat 2. I have also found that most of the ones in the Cat 3 box tend to come at me when I am at various parties, or at the club. And the people levying them as if trying to aim a gun without a sight on it, are too drunk to pull my trigger. They tend to sound like the late Foster Brooks–only with speech less intelligible. Now if this were a post being made on a professional level, believe me, I would rephrase this entire post, but being that I am not making a work related video–except for those of you who work at the Texas Department of Criminal Justice, I shall refrain from all logic because at your place of employment, there is NO SUCH THING! Have a great week, everyone! This performance should have gotten Susan Peters more work and an Oscar nod…Unfortunately, those times were different. Maybe in the present she can get the respect she richly deserves. This is probably one of the most important films in Oscar History–even though it never received a nod. Susan Peters–who played the calculating, manipulative matriarch definitely should have received one. There is only one performance that tops hers and that was that of Dame Judith Anderson in “Rebecca” years prior. 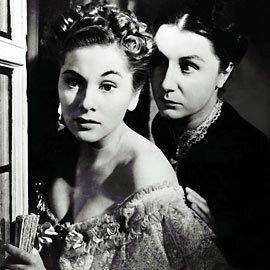 The performance of Dame Judith Anderson in the film “Rebecca” was also brilliant! 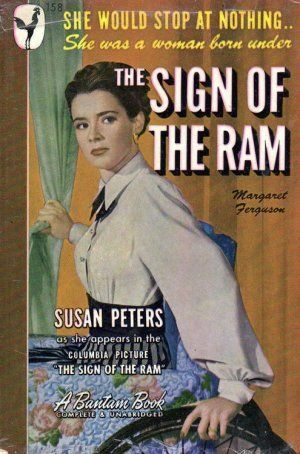 The classic movie channels such as AMC or TCM show “The Sign of the Ram” very rarely. They need to release it on dvd. It never has been re-released–period! 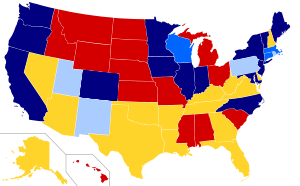 Not on VCR–nothing! That is sad because the script writing was top-notch for the era and the acting was wonderful to watch. The writers didn’t make the mistake of making this to where there was too much empathy for Leah St. Aubyn, that is for certain! It definitely puts forth that there is a difference between disability and being “differently-abled” and it is tragic that the studios couldn’t see beyond Ms. Peters wheelchair to give her more work as they did for Lionel Barrymore when he became wheelchair bound. I do realize that times were different, but I wanted to bring recognition to one of Hollywood’s “Lost Treasures”. The Motion Picture Academy should give some sort of recognition to this film and to Ms. Peters. For her to work after such an accident during those times should have at least gotten her some type of lifetime achievement award. That would be nice to see, I think. “The person I once was is not the person I am, and I emerged from a moment in time stronger than about 90% of the population…I had to endure what I went through. Why? That would be the question most would ask. I would say it is simple. My enduring what I did prevented someone else who couldn’t handle it from enduring it in my stead. 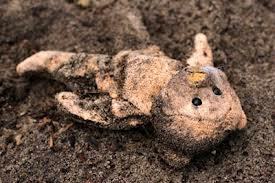 I had to embrace the child I once was and then let her go quietly to rest in peace for she is no more. In doing that, I could move forward with strength and determination. That being said, age is truly a number and I am living my youth now. Anyone who cannot handle it, that is because somewhere along the way you lost your vision…I didn’t lose mine–but it did change with time. For that I am grateful…”–Introduction for my first novel “From Cell to Cell”.